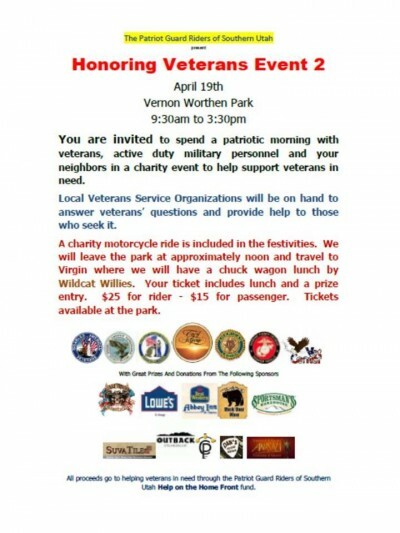 Enjoy a patriotic morning with veterans and active duty military . The fundraiser will help veterans and their widows with home emergencies that they cannot do themselves or pay for. Military and patriotic music, raffle, and much more.